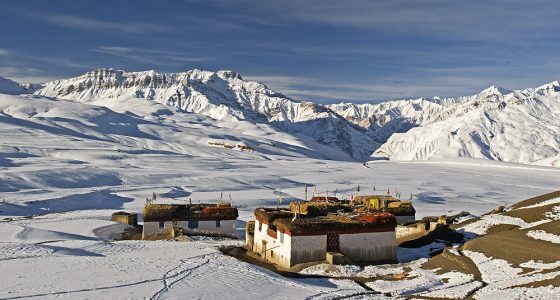 Go on a Snow Leopard Safari in India's Spiti Valley! 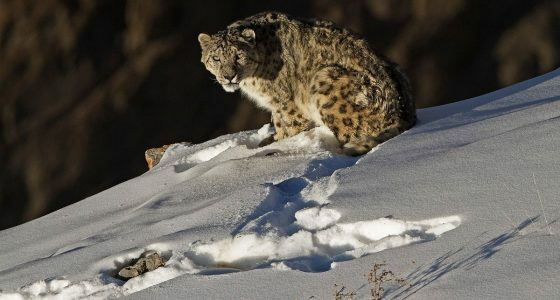 Ever wanted to go on a snow leopard safari in the high altitude himalayas? Since 2008 we have been at the forefront of locally managed, sustainable wildlife tourism in Spiti and we are pleased to be partnering with the local community councils who provide highly trained and experienced guides with unparalleled indigenous knowledge who are almost certain to find you with that perfect shot! These are our special tours, dearest to our heart. We are excited to be the exclusive provider of the Spiti luxury safari programs below.